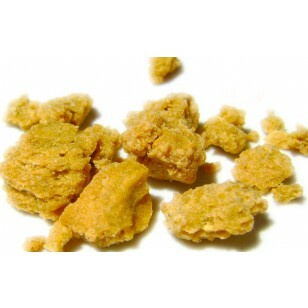 Kandy Kush Budder is favoured by those seeking relief from insomnia, chronic pain, inflammation, depression, anxiety, and nausea. OG Kush crossed with Trainwreck, Kandy Kush won the first ever Western Slope Cannabis Crown in Aspen. Kandy Kush Budder is favoured by those seeking relief from insomnia, chronic pain, inflammation, depression, anxiety, and nausea.